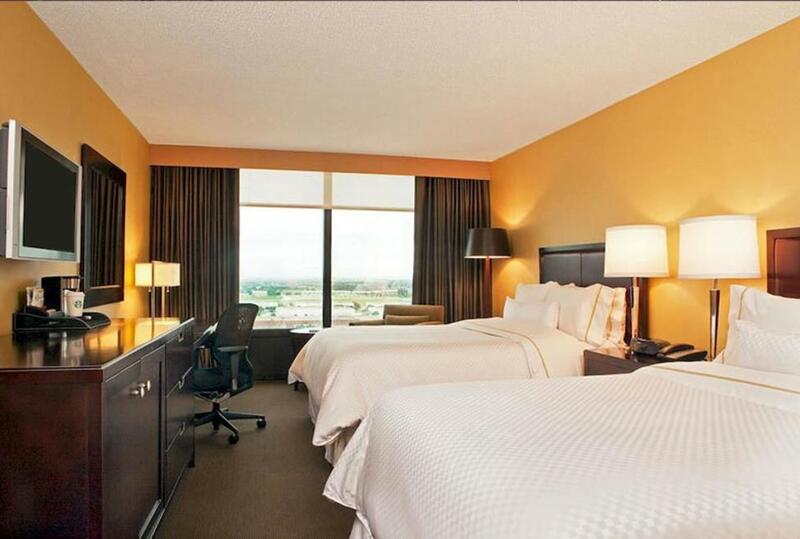 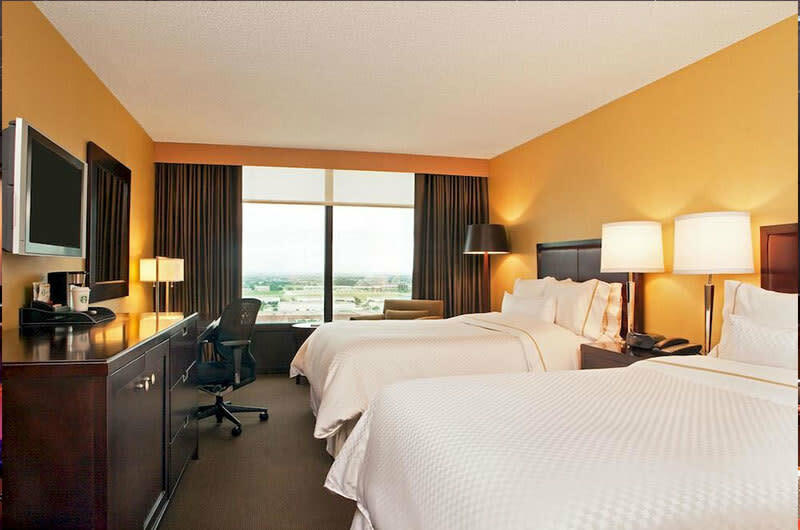 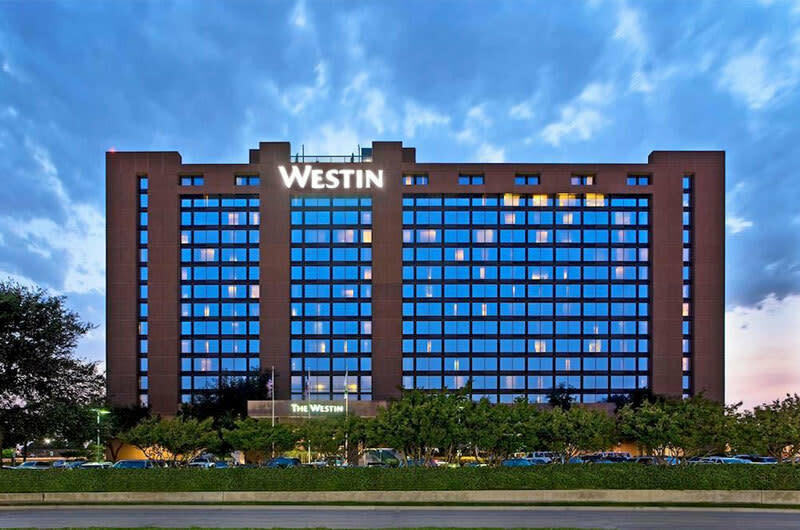 Located adjacent to the north entrance of DFW International Airport, at Esters Road and Highway 114 (Carpenter Freeway), twenty minutes from downtown Dallas or Fort Worth, the Westin DFW provides complimentary shuttle service to and from DFW International Airport. The completion of a $25 million, Texas-sized renovation has brought luxury to every part of the hotel. 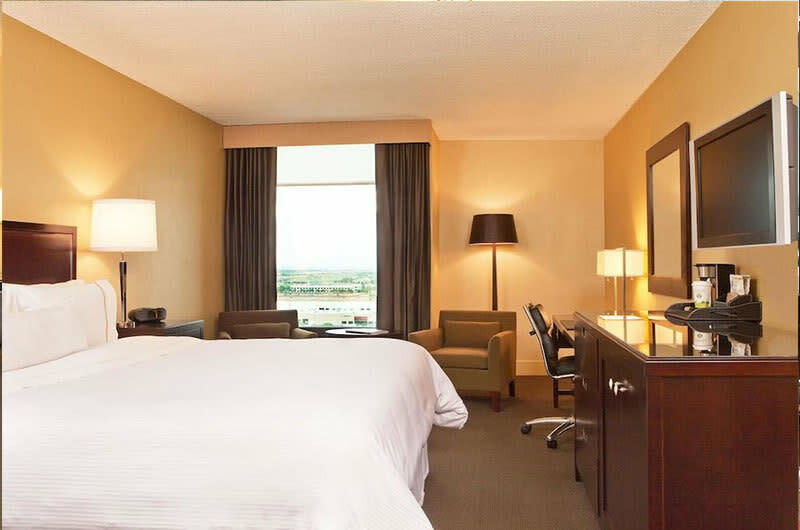 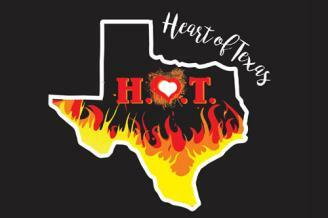 506 fabulous guest rooms, including 58 luxurious suites, feature Wireless High Speed Internet Access and the Westin Heavenly Bed® and Heavenly Bath®. 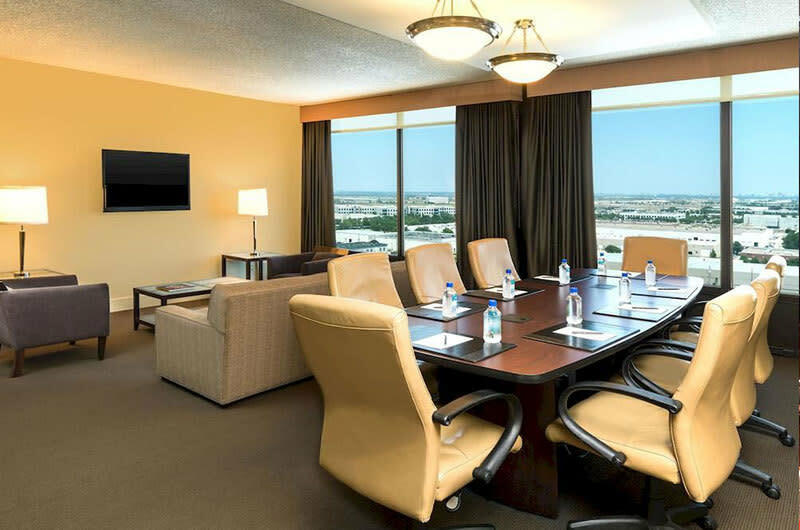 38,000 square feet of state-of-the-art meeting facilities offer 31 meeting rooms on one level, perfect for memorable meetings and events. 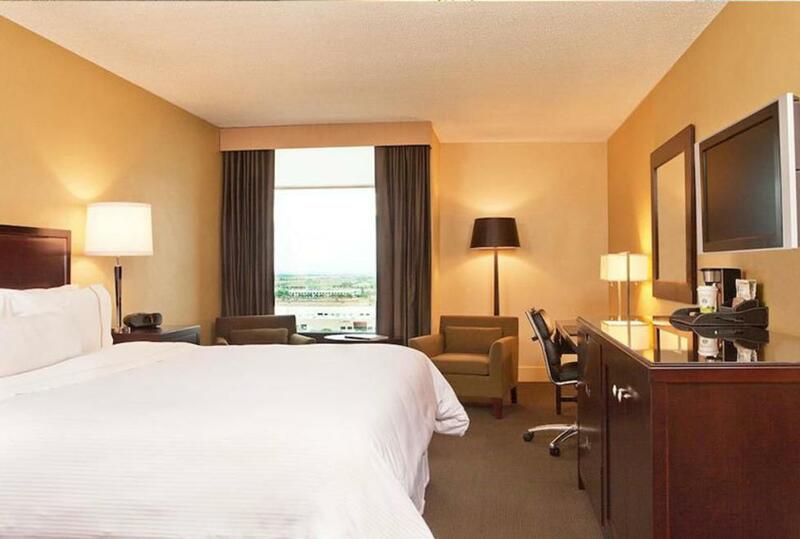 Heated indoor-outdoor rooftop swimming pool. Exercise facility with whirlpool. 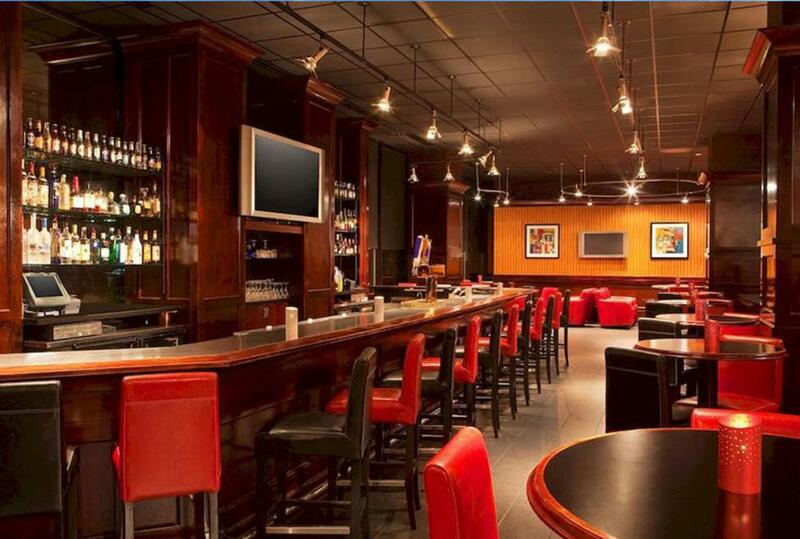 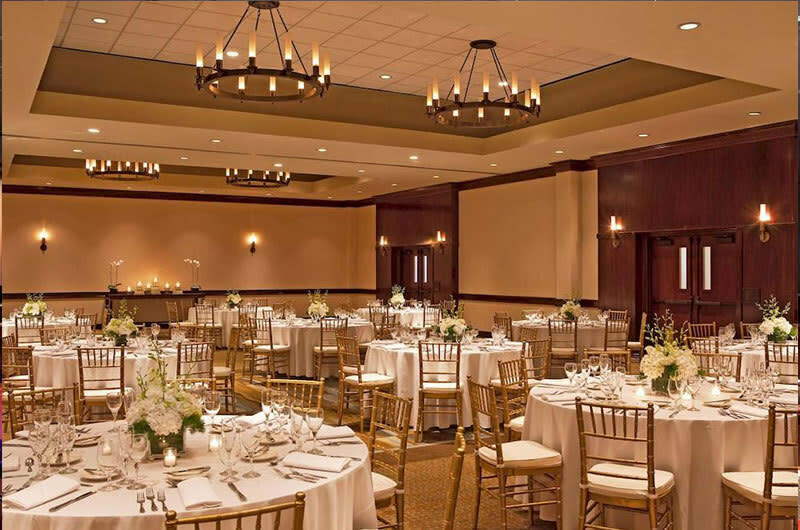 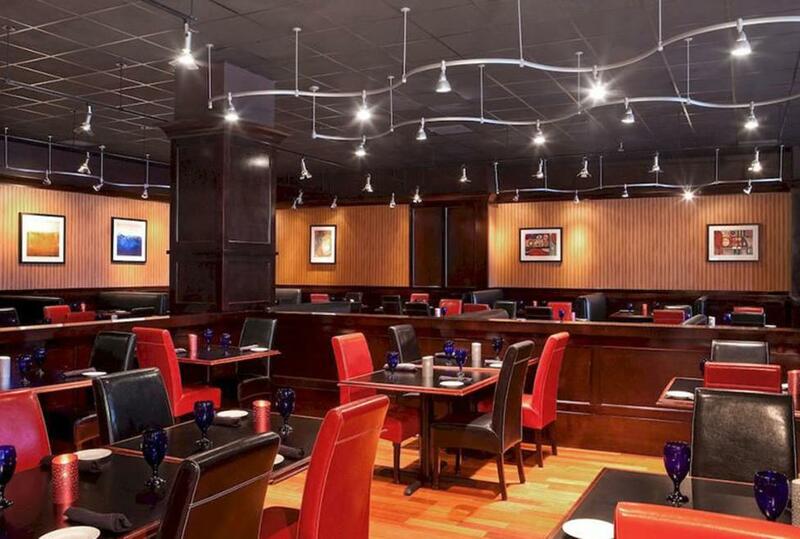 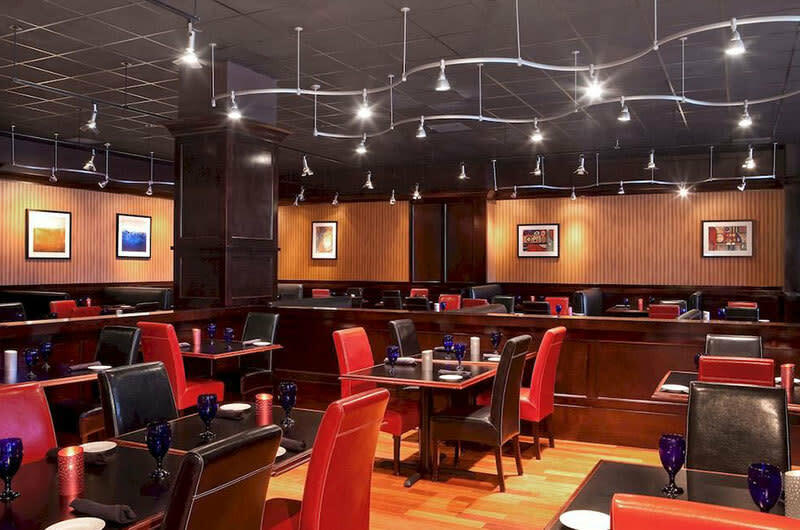 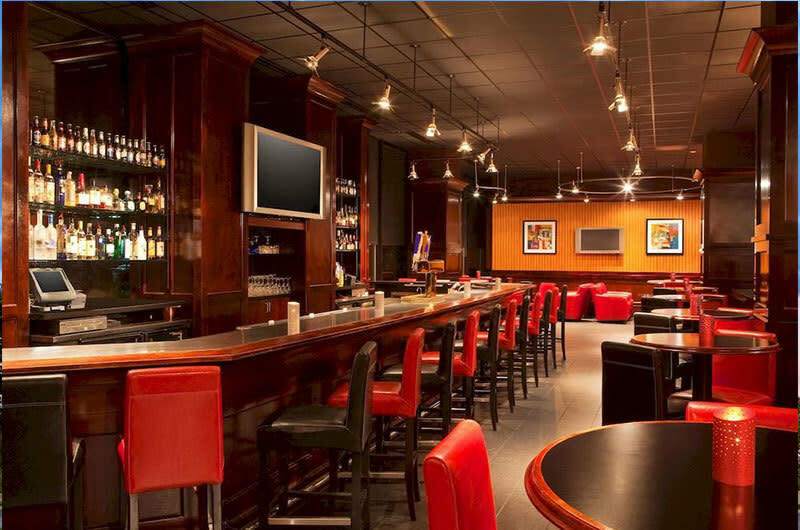 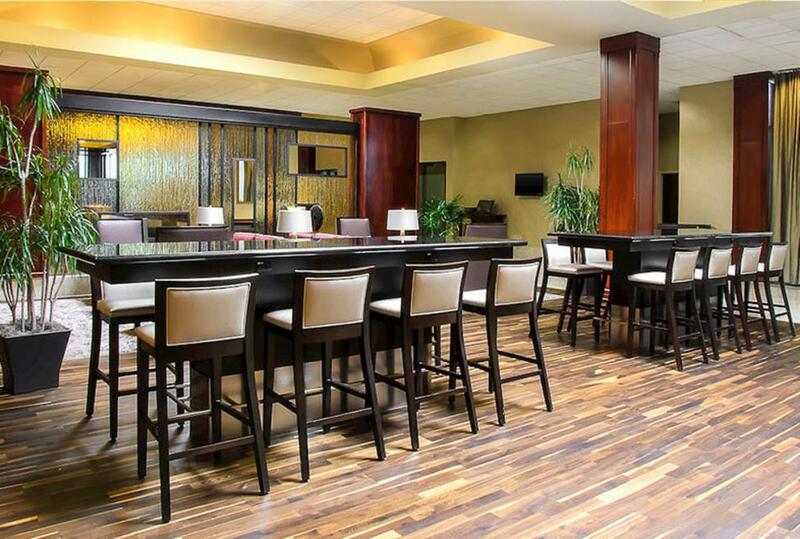 Hotel offers 38,000 square feet of function space in 31 rooms of varied sizes. Meeting rooms, board rooms, a lecture hall and two ballrooms provide a variety of possibilities for groups from 12 to 1,600. 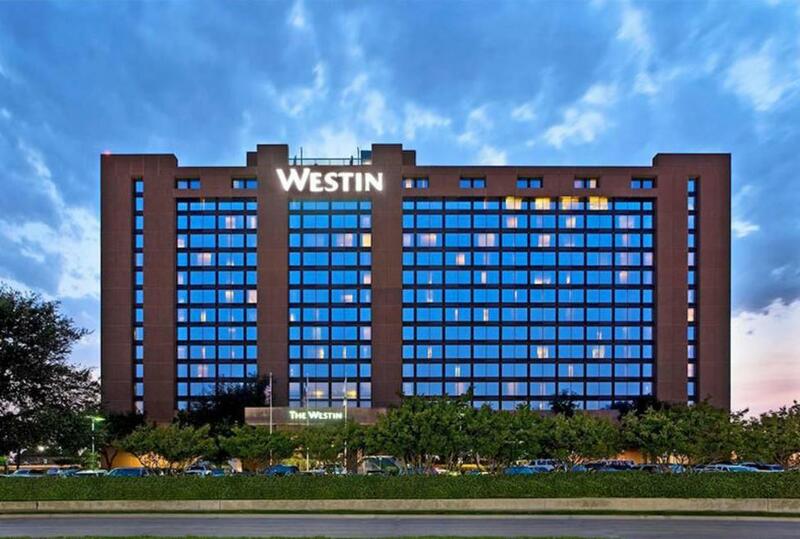 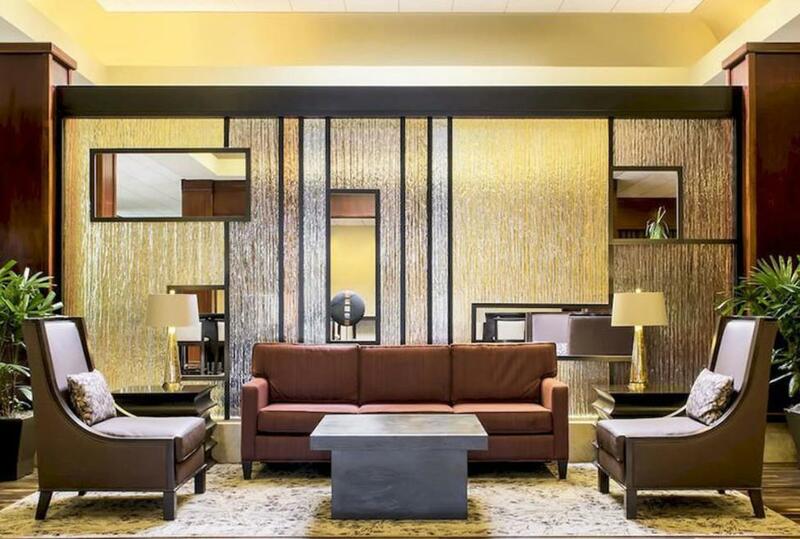 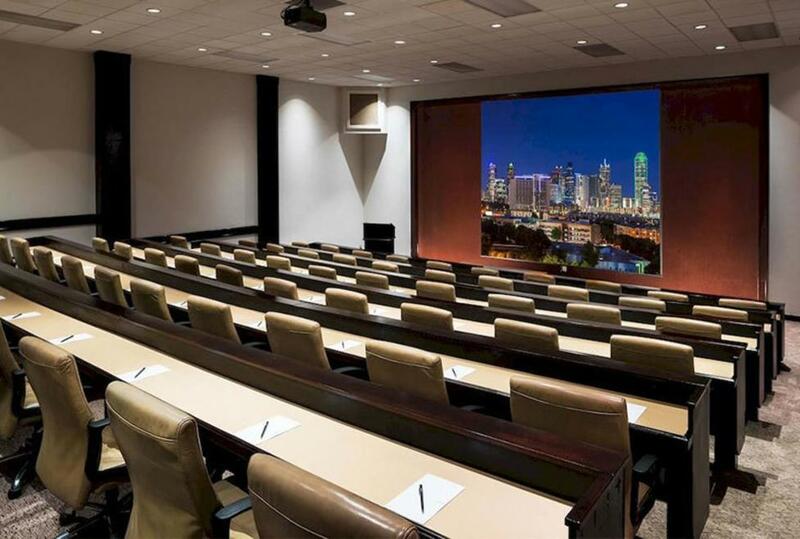 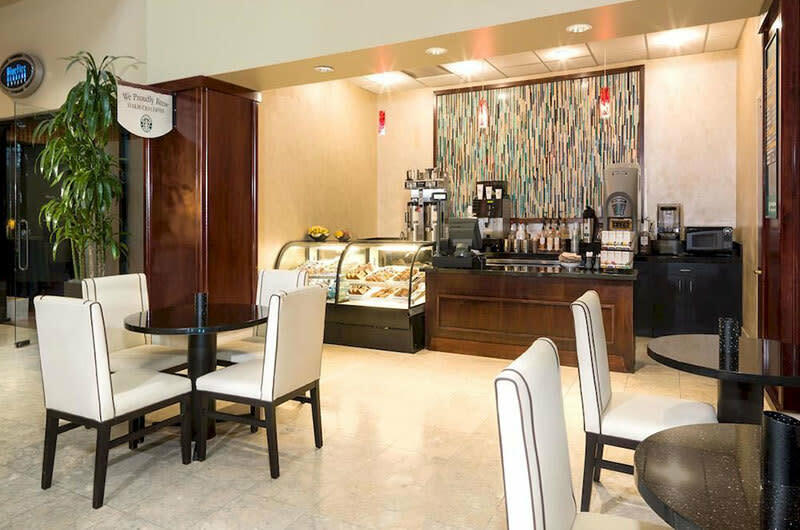 As a major convention hotel, The Westin Dallas Fort Worth Airport offers abundant pre-function space and a convenient registration area with ample storage for displays, props and equipment.